OUR Walmart, a worker-led activist group, has devised a new app, now available for Android smartphones, that uses artificial intelligence to help workers understand company policies and legal rights. Walmart has told workers to not download the app. 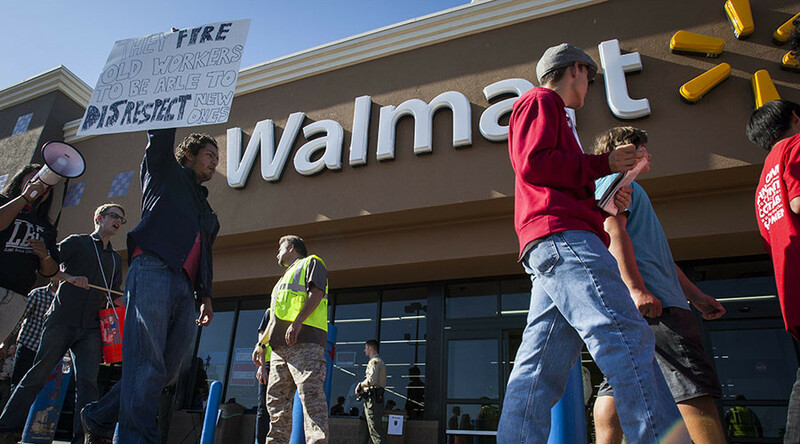 The app, WorkIt, was released Monday to offer advice to Walmart workers on a host of issues, according to OUR Walmart. 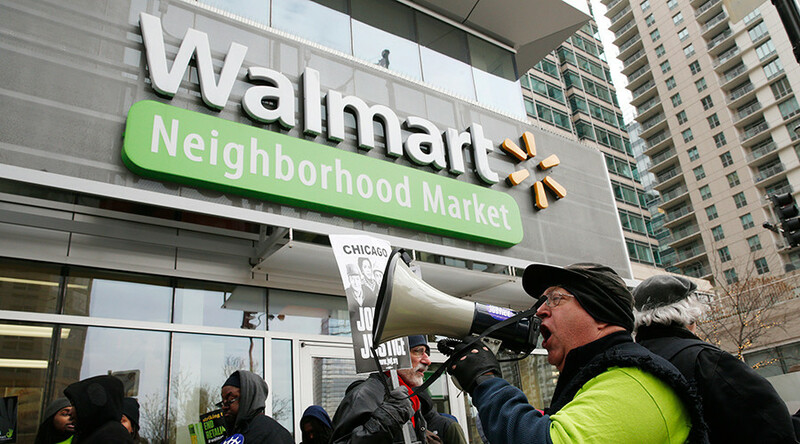 OUR Walmart is a labor group, but not a union, as Walmart does not offer collective bargaining rights, which has thousands of paying members and has organized Black Friday protests at Walmart locations nationwide. The OUR Walmart organization teamed up with software development company Quadrant 2 to develop WorkIt. The app uses IBM's Watson artificial intelligence bot to answer concerns or questions of employee, who are only identified on the app by their username and store position. 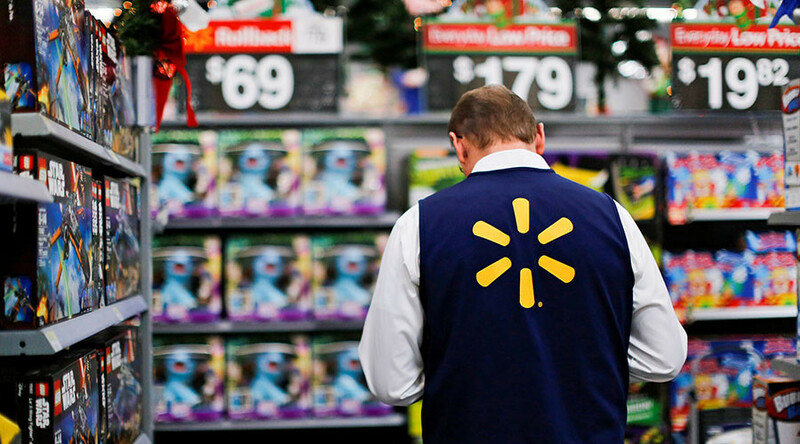 Watson accesses a database built by Walmart workers to address user questions. When Watson cannot answer one of about 200 queries, "there is a peer network of experts that will interact with the users," Jason Van Anden, founder of Quadrant 2, told the Wall Street Journal. Watson then has the ability to learn how to answer certain questions from the peer experts. For its part, Walmart has already addressed store managers about the app, warning that OUR Walmart is "increasingly trying to get our associates to turn over personal information to the union by using deceptive and slick looking social media and mobile apps," according to a document reported by the WSJ. "We just wanted to give you a heads up that if someone tries to get you to download an OUR Walmart work-related app on your mobile device, you may unknowingly be giving away valuable personal information like your location and personal contact information that the union can use however it wants," Walmart wrote to store managers, according to Bloomberg. "There is no way to know if the details this group is pushing are correct," Walmart spokesman Kory Lundberg said in a statement. "Our people are smart and see this for what it is; an attempt by an outside group to collect as much personal and private information as possible." The app does not track location or ask users to submit their location, according to Cat Huang, a technologist who worked on the app. "We’re not going to sell the data, ever," OUR Walmart co-director Andrea Dehlendorf told Bloomberg. 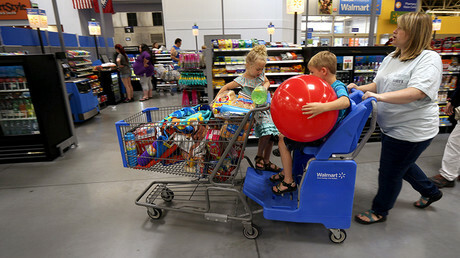 "We will share it with researchers and use it to inform conversations with Walmart. But it’s not part of the revenue model." The app's utility emerged in the days when Walmart employees had limited time to access information on the company's extensive human resources policy guide held on the Walmart intranet known as Wire. (The company says it has offered more access to its policies since early 2016, Bloomberg reported.) In addition, queries to OUR Walmart's Facebook page became to much for the group to handle. OUR Walmart directors raised money from various groups, like the Workers Lab, and hired a technologist, Huang, and a developer, Van Anden, to help create the app. The app will also assist OUR Walmart by gathering data on specific issues that impact employees, allowing the group to address the company with hard proof of the employee experience. 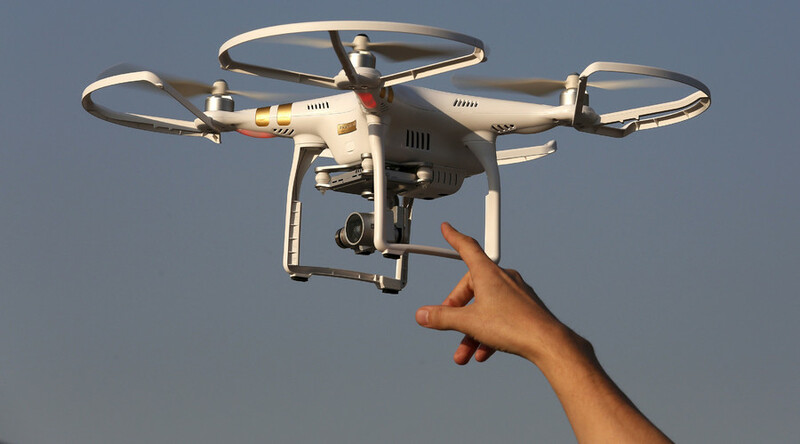 "It will give us real evidence to talk to the company about what’s broken," Dehlendorf told Bloomberg. "We have to be in a place where we can say, 'This is the truth. We have massive data.'" The app does not access Walmart's policy guide directly, but offers "interpretations of the policies," Huang told Bloomberg. OUR Walmart said it expects about 14,000 employees, or around 1 percent of Walmart workers, to download the app by the end of 2017.